Focusing on design, packaging and playability The Games Gang bring a new innovative approach to the traditional games industry. They develop, manufacture, manage and distribute products worldwide that are carefully designed, remove excess packaging and present exciting game play offering engaging ways to enjoy time with friends and family. 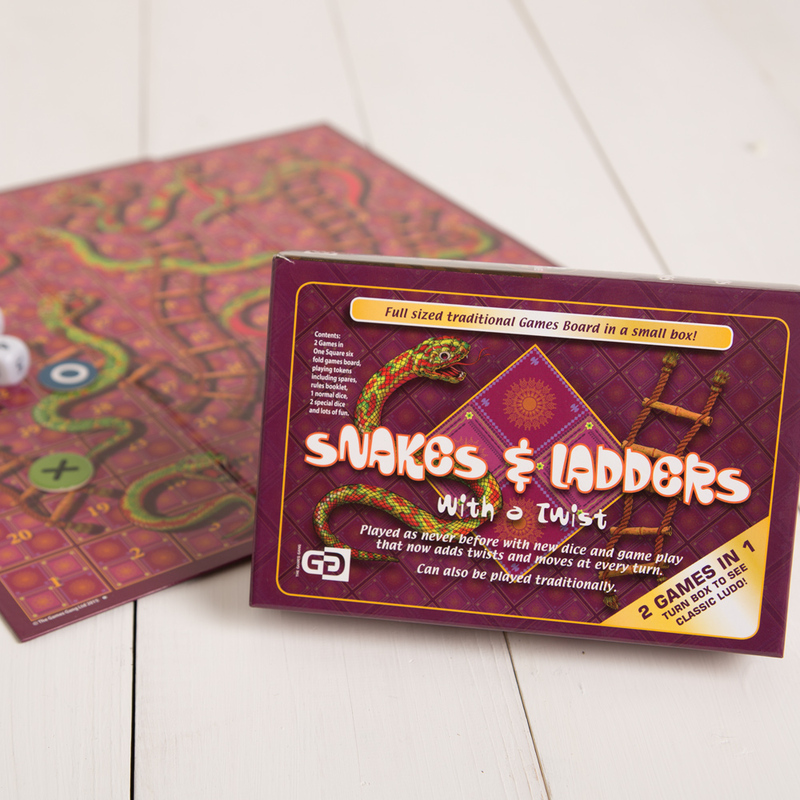 RD3 Creative were asked to produce a number of board game concepts to add to their range. The board games had to be small enough so that they could be stored without taking up much space. 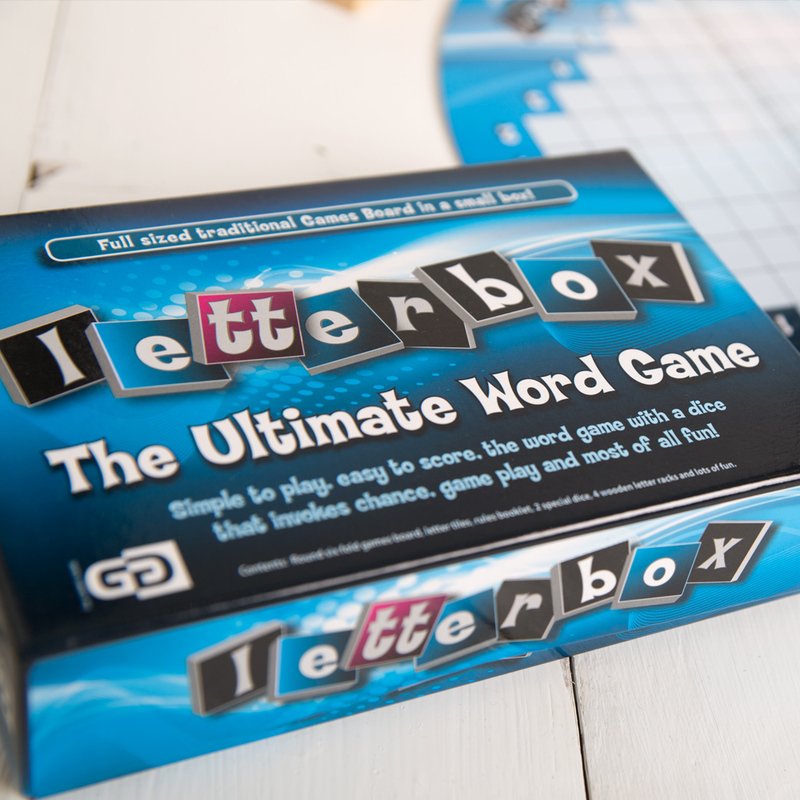 The actual playing board folds down to allow to fit in the A5 format box. The unique concept is that many of the games in the current range have two games in one box. 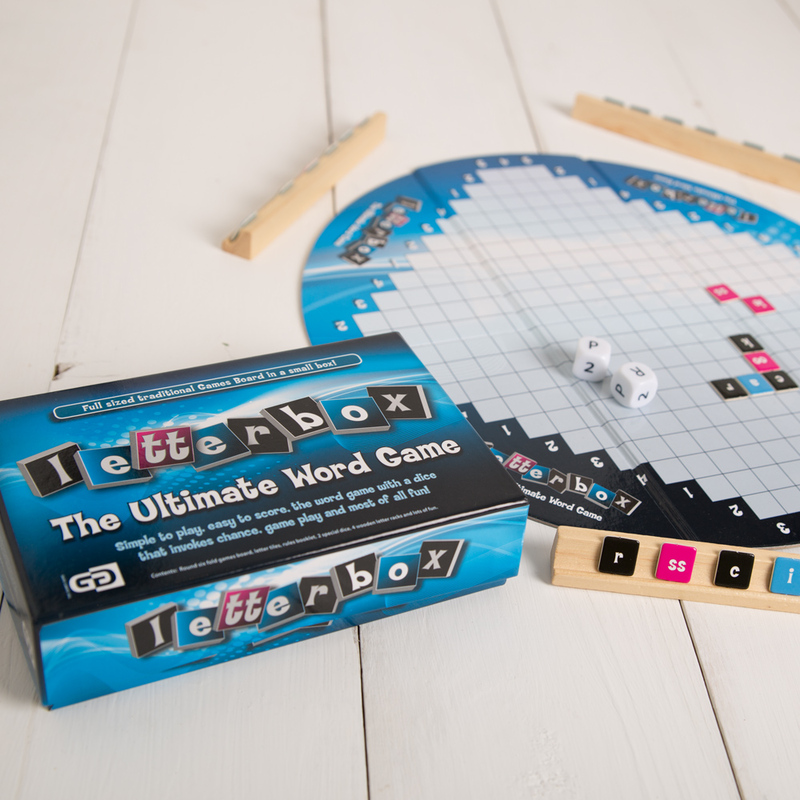 With a turn of the playing board a new game can be played.